Based on Jomny Sun’s popular tweets, this delightfully simple and precious graphic novel follows a young “aliebn,” Jomny, as he first visits Earth and learns about life on our planet, including making friends, making art, and being yourself. 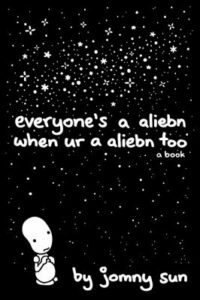 Everyone’s a aliebn when ur a aliebn too is a soothing balm for the tired soul, sure to get you to smile and immediately force the book into a friend’s hands. From the shore, Paris’s floating “book barge” may look like little more than a bookstore, but in reality, it is a literary apothecary where its owner Monsieur Perdu prescribes the right novel for any emotional ailment. Perdu, however, is not so good at treating himself and literally runs away when his heartbreak starts to catch up with him—taking his bookshop with him. Along for the ride is literary boy genius Max Jordan, a bestselling author who doesn’t quite know who he is yet. 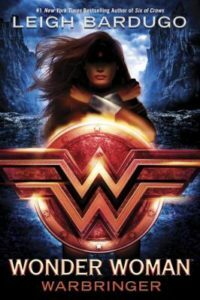 Stumbling through France’s waterways, the two men go on many small adventures, pick up stray travelers, and learn to heal their emotional bruises, all the while sailing towards the truth of Perdu’s lost love. 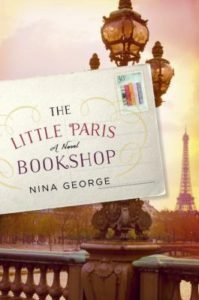 The Little Paris Bookshop by Nina George is a quirky, yet gentle tale for fans of The Storied Life of A.J. 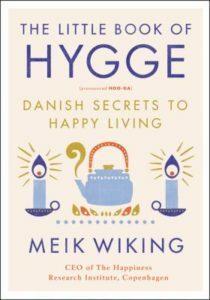 Fikry and The Hundred-Year-Old Man Who Climbed out the Window and Disappeared that will warm your heart and suggest a few good books along the way. Eighth grade is hard enough for any kid, but at times it feels almost impossible for Lily Jo McGruther, a girl born into a boy’s body. 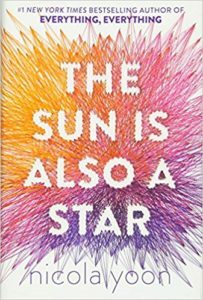 As Lily struggles with her transition, figuring out who she is, and wishing her father would accept her as Lily, not Tim, she also makes a new friend. Dunkin (birth name Norbert) has just moved to Florida from New Jersey and is fighting his own battle, one against himself and his bipolar disorder. 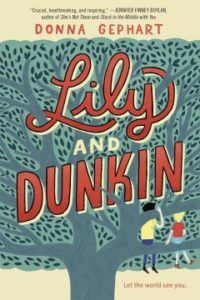 Between school bullies, doctors, parents, and grandparents, Lily and Dunkin come together to try to save their favorite tree, which is due to be cut down. Lily and Dunkin by Donna Gephart is a beautiful coming-of-age story about love and acceptance that’s sure to leave you with a warm heart and a big smile. In the US, there are 37,000 individuals affected by a neurodegenerative disease called Huntington’s. This number is relatively low compared to the overall population, but make no mistake, it is a death sentence—a diagnosis made worse by it being considered a “family disease” with a high genetic likeliness that more than one generation in a family will be affected. This is the case with the O’Briens, an Irish Catholic family, comprised of Joe and Rosie and their four children, all in their twenties. Joe is an old school Boston cop who puts a lot into tradition, but his life is changed when he’s diagnosed with Huntington’s and soon can’t control his behavior or keep his body from doing things without his consent. 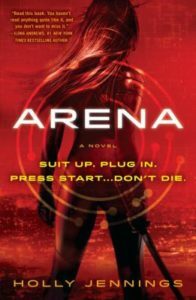 Throughout the novel, we see Joe’s condition worsen, but we also watch each of his children struggle with the choice to be genetically tested to know if they will develop the disease in the future, or remain ignorant. 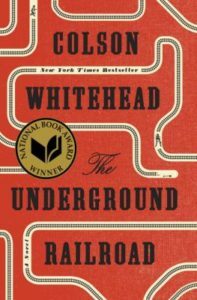 The book can be heartbreaking at times, but is leavened by clever humor and sweet family moments. 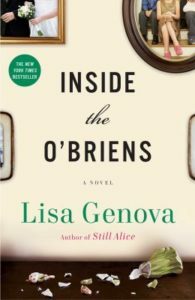 Like Lisa Genova’s other novels, Inside the O’Briens puts a very personal face on a relatively unknown or misunderstood neurological disease, educating the reader through a compelling family story.